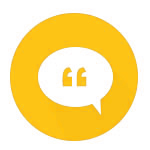 As a parent, there is nothing more important than the safety of your children. Ask any parent what their worst nightmare is and having your child sexually abused is right up there with the death of a child. Sexual abuse of a child will impact them for their entire life so it’s absolutely crucial that you take every effort that you possibly can to protect your little ones. 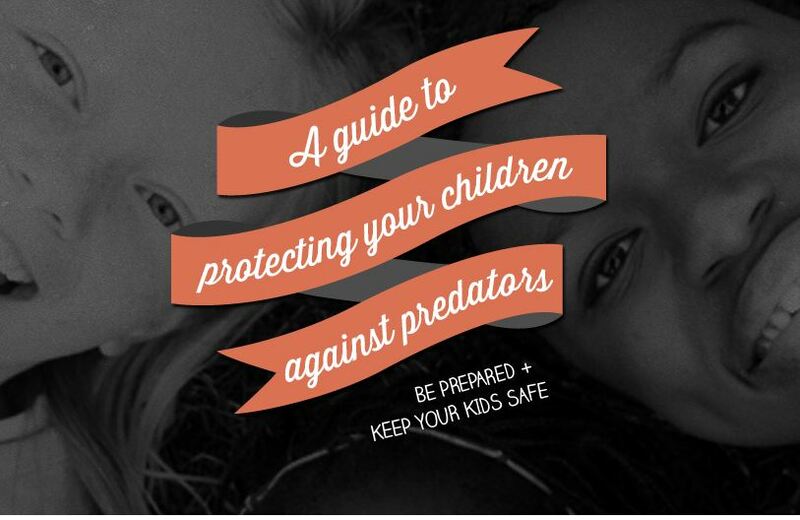 This infographic on how to protect your children against predators has some great information. Click the image to see a larger version and to share this with as many people as you can. Previous post Work Injuries and Deaths in the U.S.